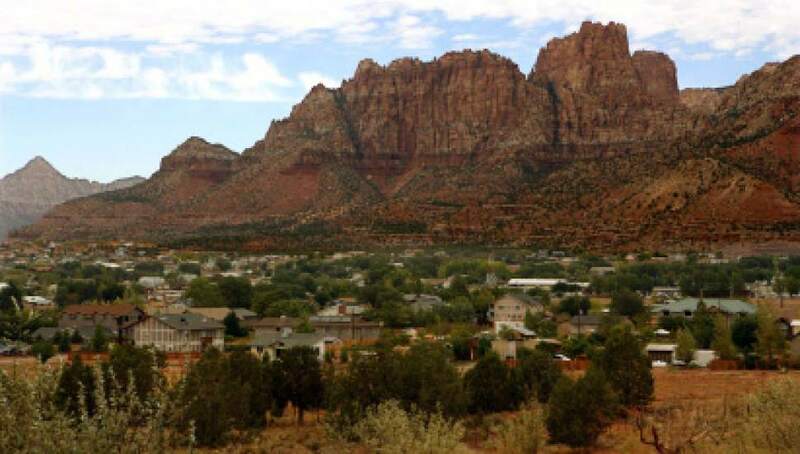 Join Lindsay as she interviews Terrill Musser, one of the people involved in reforming Short Creek (the towns of Hildale, Utah and Colorado City, Arizona) about where the town is now and how residents are dealing with the aftermath of Warren Jeffs. We also have a community center and work with Cherished Family so if folks want to donate clothing or appliances or any living items you can use they can get donated there and then i distribute it to FLDS and NON FLDS it goes to the newly kicked out and the FLDS who have been abandoned.If people want to donate put them in touch with me and i will 100% make sure it goes to the families in need. If folks want to assist me in my healing journey they can email me at musser86@gmail.com or you could tell them how to help if people ask. We are trying to raise enough for my new chair and to keep my medicines going with how crazy the health care world is now days. This was an incredible episode and Terrill sounds like an incredible man. Tremendous Episode with Terrill … hope-filled and hopeful. I was blessed in the listening to it! 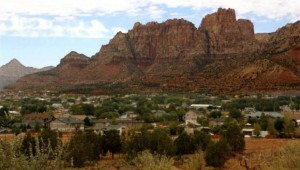 I’m curious about FLDS beliefs on keeping the Sabbath day holy and how that it practiced? I often see people that appear to be FLDS members at Target or the grocery store on Sunday. Do the beliefs about Sunday differ from mailnine LDS? This was a very interesting interview. Other people, you have interviewed from Short Creek seemed to be less forthcoming and less willing to candidly answer questions. Terrill was direct, upbeat, positive, and quite informative. I have an interest in Short Creek because my mother’s father almost picked up stakes and moved there back in the late 30″s. My mother’s oldest brother of nine children told his Dad that he could go but the rest of the family was staying put.